In the perfect Seller situation, once your home goes on the market, you hope to get an offer within a relatively short period of time. Even better, is when you actually receive multiple offers. 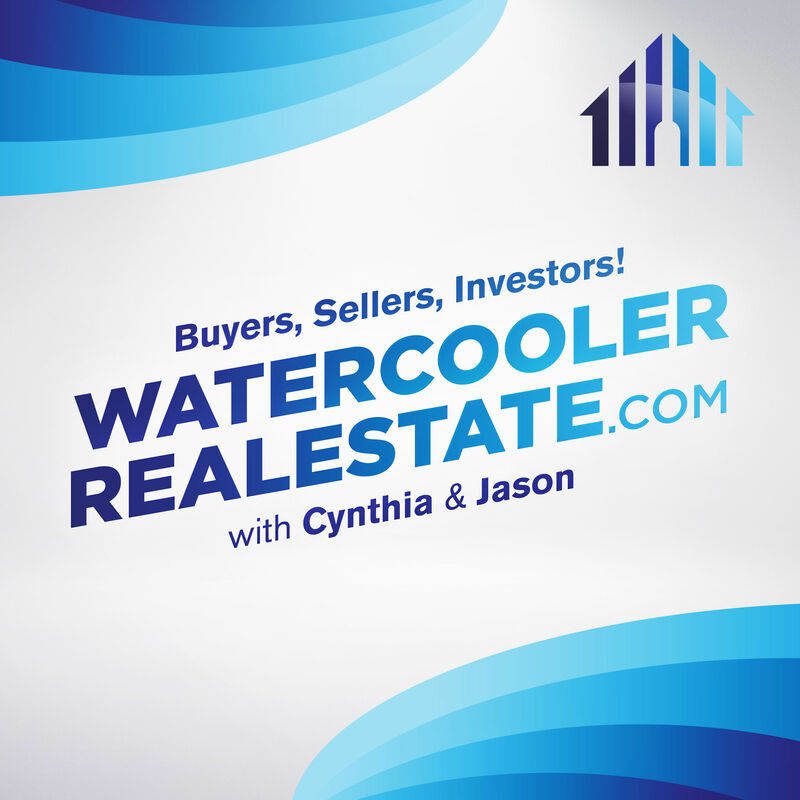 In this week’s episode, The Insiders discuss Evaluating Multiple Offers. They discuss ranking offers by Net Value, but also considering the other valuable terms of each offer. In addition, The Insiders suggest using a Multiple Offer Procedure Form, requesting the highest and best from each Buyer. In addition, consider sending a counter offer to the most solid offer presented. Ideally, you strive for the highest sale price, but also want to benefit from the best combination of all other meaningful terms.